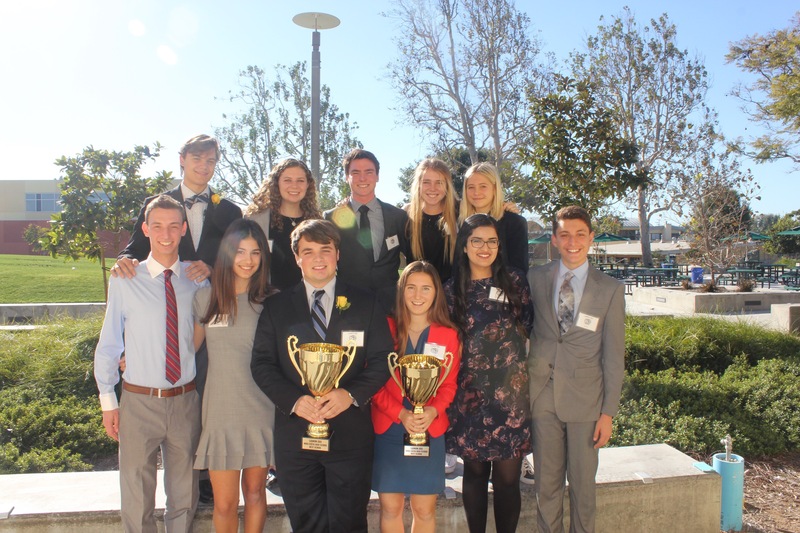 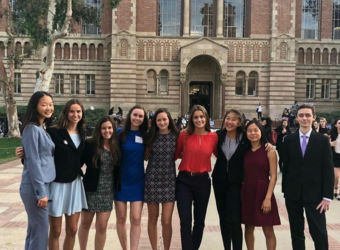 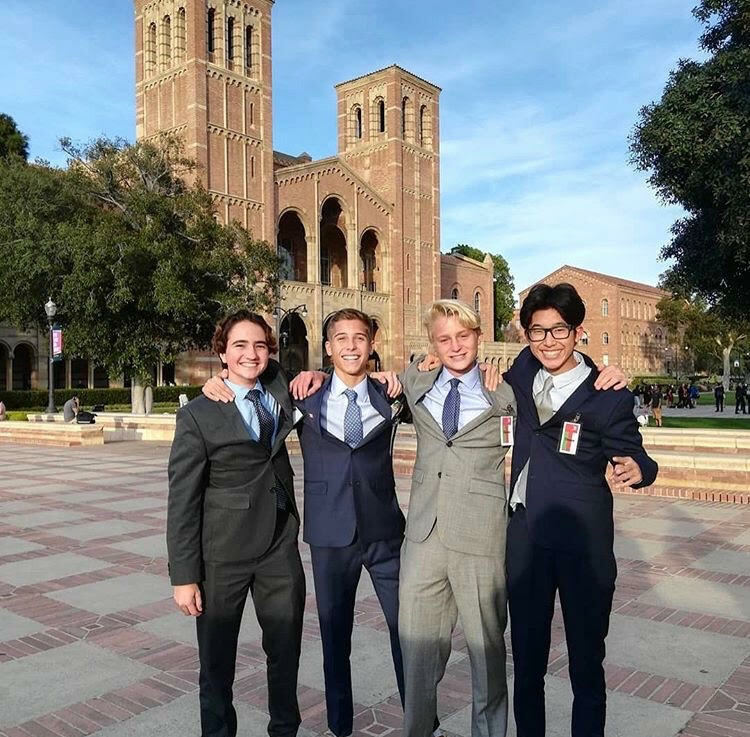 Mira Costa Model United Nations in one of the top programs in the world. 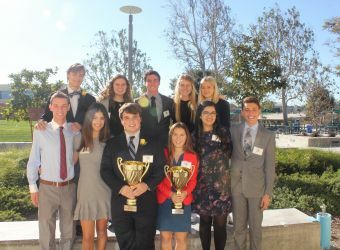 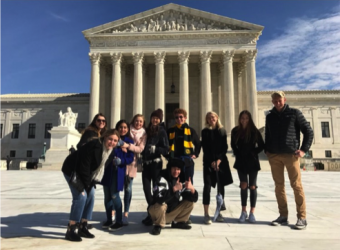 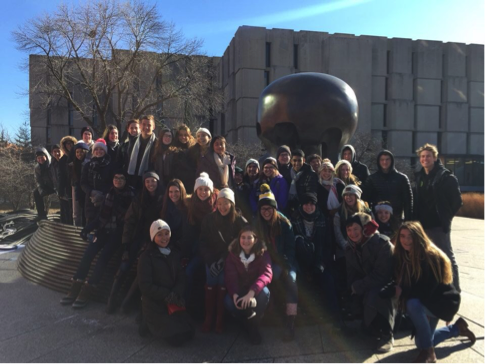 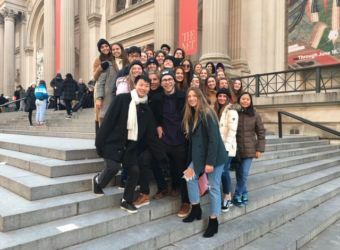 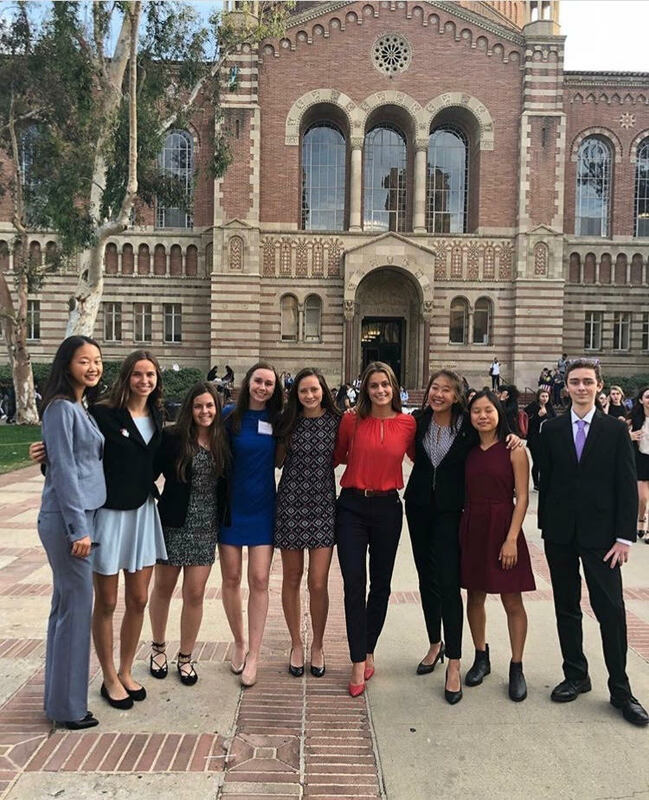 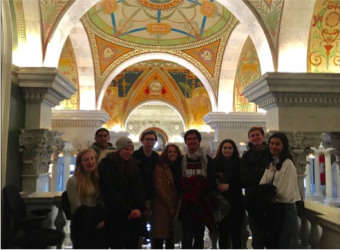 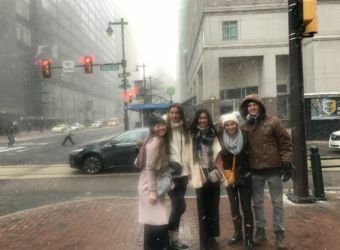 For the past 20+ years, Mira Costa has traveled, competed, and won internationally in simulations of the United Nations such as NHSMUN in New York, NAIMUN in Washington DC, and PAMUN in Paris. 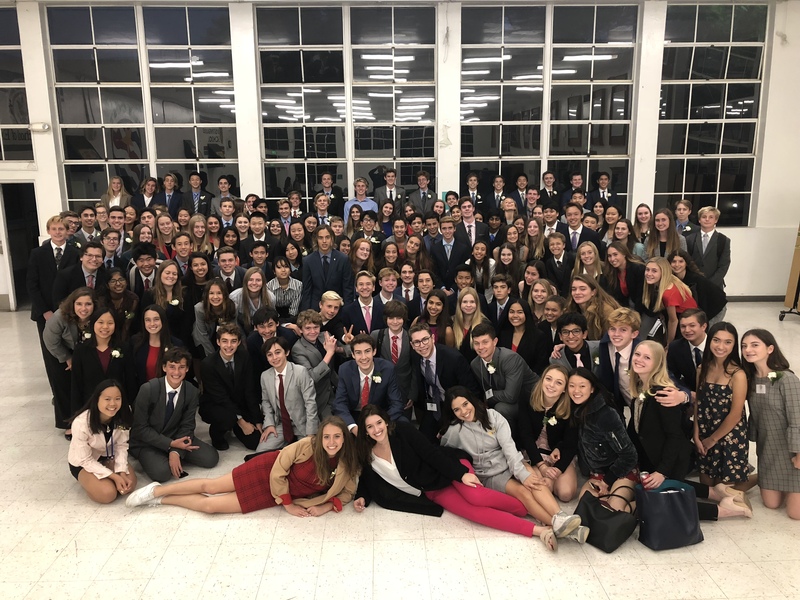 We also host our own conference at Mira Costa, LAIMUN, in which students become experts on a topic and chair committees where other schools debate. 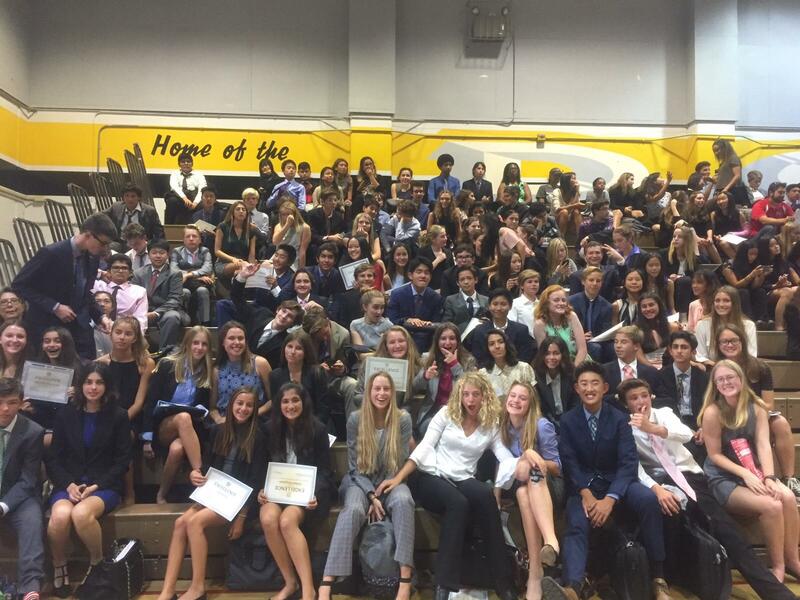 But what is the MUN? 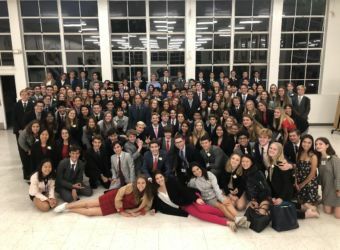 MUN aims to be an authentic simulation of the United Nations – complete with Security Council, General Assembly, an ECOSOC committee as well as a wide range of other sub-committees, a Secretariat headed by the Secretary General, a Press Corp and of course the delegates. During a conference, there are committees dealing with issues such as health, politics, disarmament and the environment. Delegates representing the same state together form a ‘delegation’. 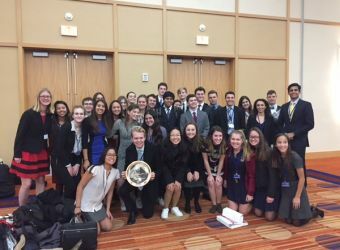 The ultimate objective of every delegate is to produce, lobby support for, debate and ultimately pass a resolution on one of the topic areas within their committee. 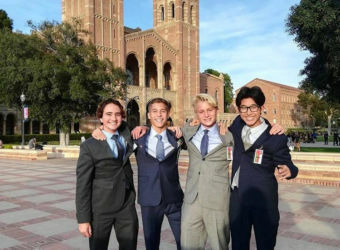 A resolution is the proposed solution to a problem and forms the main focus of the debate. 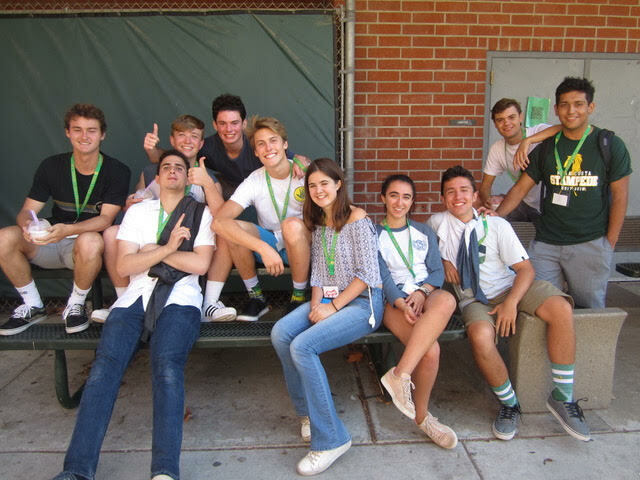 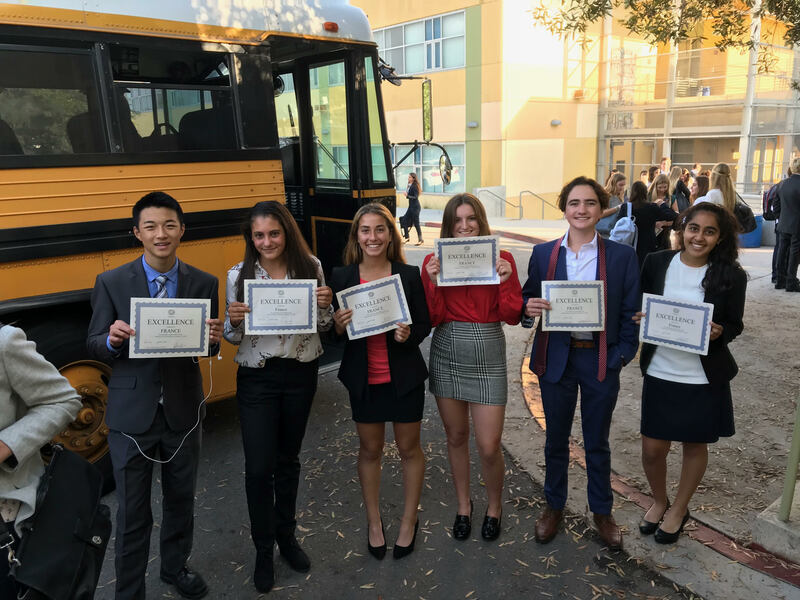 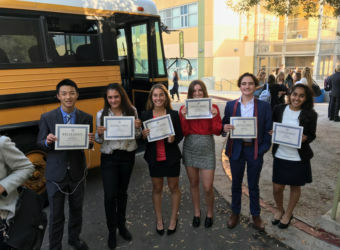 Students who are a part of Mira Costa Model UN graduate with skills in public speaking, debate, research, and writing. Most importantly, students gain an understanding of the world as it is today.